New artists can use mixtapes as a way to connect with fans. There are many artists who have been discovered through these products and have landed major recording deals. One of the first who was featured on many DJ Clue releases was Fabolous. His real name is John David Jackson and is from Brooklyn, New York. He first appeared on DJ Clue drops in 1995 and after that was featured on many of his projects. His slick freestyles and catchy jingles is what landed his a recording deal with Elektra Records. He ended up releasing 6 albums and is still going hard in the underground scene. Just this past December of 2013 he released his 3rd official feature in the series titled ‘The Soul Tape’. This series alone solidifies his presence in the rap music genre, as well as the underground game. One of the most notable and famous rap artists to be signed to a major recording deal after being discovered through mixtapes is Curtis Jackson better known as 50 Cent. He is well known as the rapper who was shot 9 times and did not die. His first retail album was ‘Power of the Dollar’ in 2000, but it was never released. After this, he resorted to distributing his music to the streets and then finally landed a million dollar deal with Eminem on Shady Records in 2002. Before he released the highly acclaimed ‘Get Rich or Die Trying’ in 2003, 50 Cent released about 4 features consisting solely of him and his G-Unit crew. 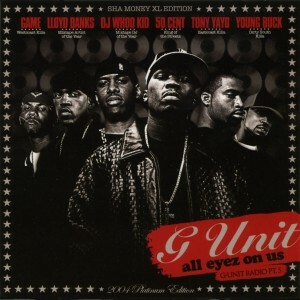 G-Unit was comprised of 50 Cent, Lloyd Banks, and Tony Yayo. The projects he released in the following order were ’50 Cent is the Future’, ‘No Mercy, No Fear’, ‘God’s Plan’ and ‘Automatic Gunfire’. A few weeks after his highly successful ‘Get Rich or Die Trying’ album was released to retail markets, he dropped another mixtape titled ‘Bulletproof’. 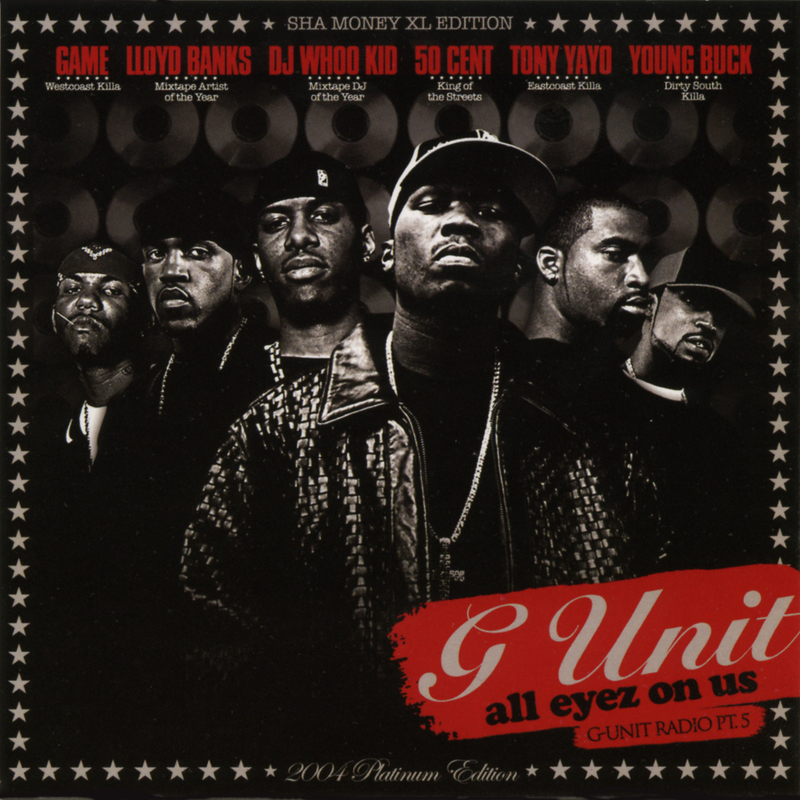 All of these drops were hosted by DJ Whoo Kid who was just as famous as G-Unit at the time. 50 Cent’s fame helped launch Whoo Kid’s DJ Career. 50 Cent went on to have an excellent career in music even though it did not last as long as anticipated. Most of his wealth was acquired from Vitamin Water which was sold to Coca-Cola for 4 billion dollars. His share in the health drink was 250 million dollars. 50 Cent also went on to release a retail album with his G-Unit crew entitled ‘Beg for Mercy’. The artist Young Buck was added to G-Unit after Tony Yayo became incarcerated. Another rapper that was eventually signed to G-Unit because of his freestyle material was west coast music artist The Game, who is now known as just Game. G-Unit and Game had their differences and split. Eventually Young Buck also followed and split from G-Unit.